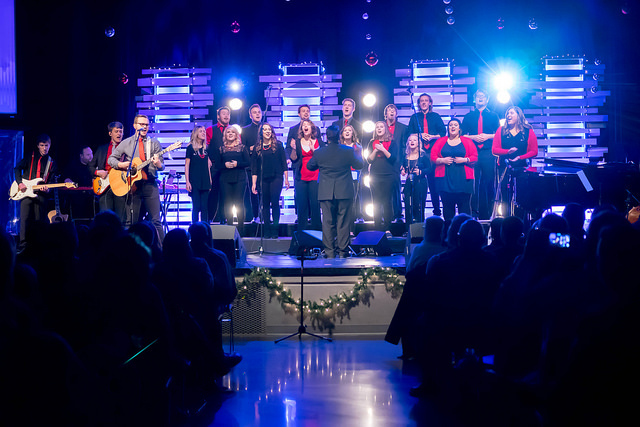 The NCC Worship Arts Department presents our annual Colors of Christmas concerts featuring soaring solos, rockin' instrumentals, festive ensembles, and inspiring choir pieces. 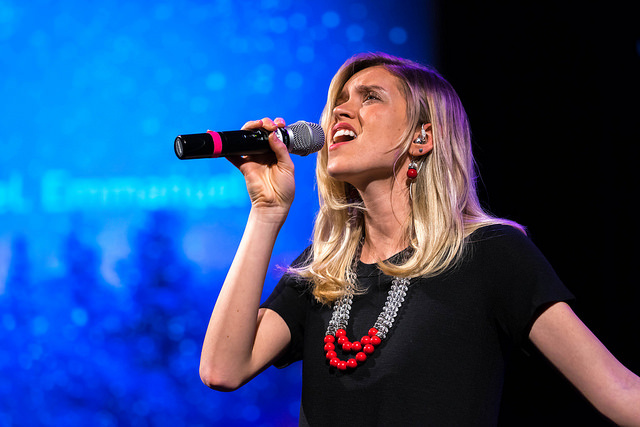 Come share the joy of Christmas with us as we celebrate our dear Savior's birth! The MEC and Box Office open one hour prior to the show. Seats are not reserved, so be sure to arrive early for the best seating! "Colors of Christmas, Vol. 1 - EP"
You are also invited to join us for our annual President's Christmas Reception with Dr. John Derry on Saturday, December 9, at 5:30pm in the MEC. Admission is FREE, but please RSVP by December 5: email events@nechristian.edu or call 402.935.9400.